Exomotive - US Manufacturer of Exocars & Kit Cars | A great feature on Exocet owner, Joel! A great feature on Exocet owner, Joel! 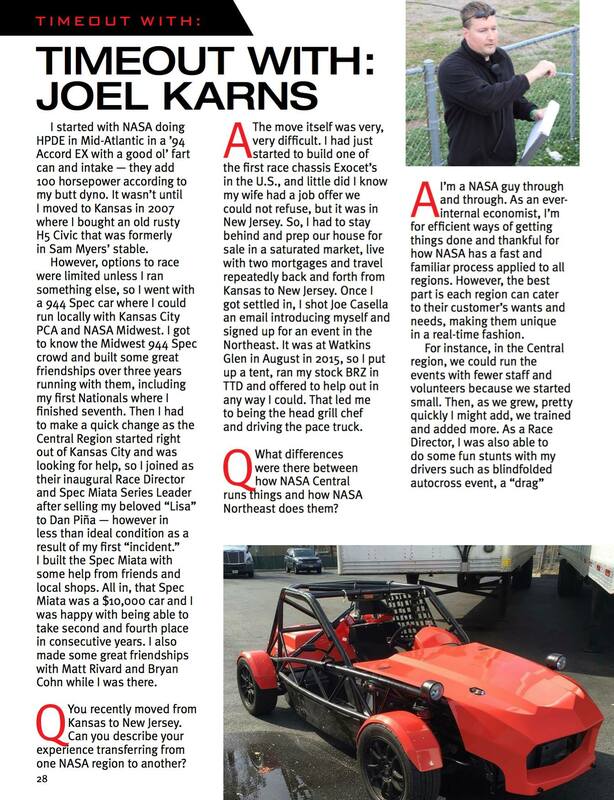 Take a timeout with Joel Karns in the May issue of NASA’s Speed News Magazine!